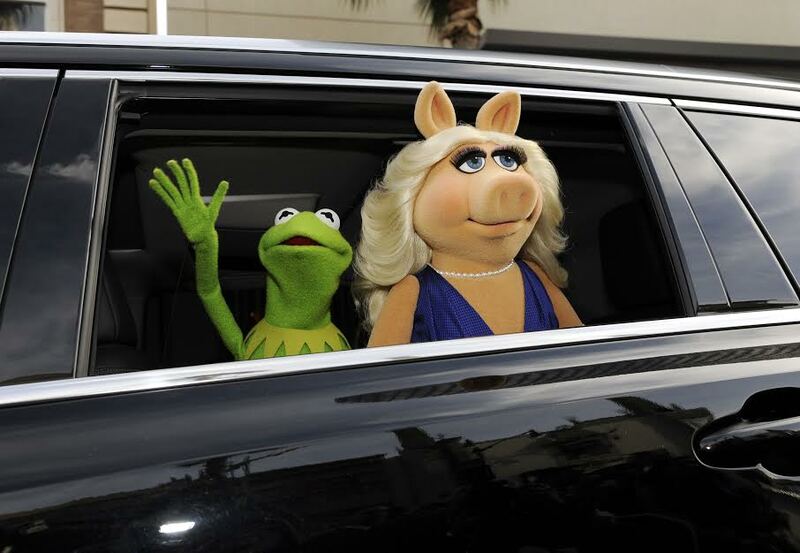 Just a month after Kermit the Frog and Miss Piggy ended their relationship of 30 years, photos have emerged of the frog’s younger, thinner girlfriend. Kermit’s new lady love is an ABC marketing executive named Denise, and it appears things are getting serious between the two. “He calls her his girlfriend,“ a source tells People. Photos of Denise have gone viral on social media and many have pointed out that she looks like she could be one of the Kardashian sisters, which is arguably more insulting to Denise than the reality-star siblings. 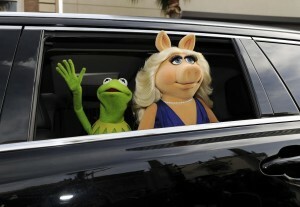 In addition to appearing on Kermit’s arm, Denise is expected to appear on the upcoming ABC series The Muppets.